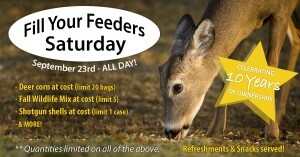 Calling all hunters and wildlife enthusiasts, save this date and make sure you stop at Eagle Hardware Farm and Ranch! 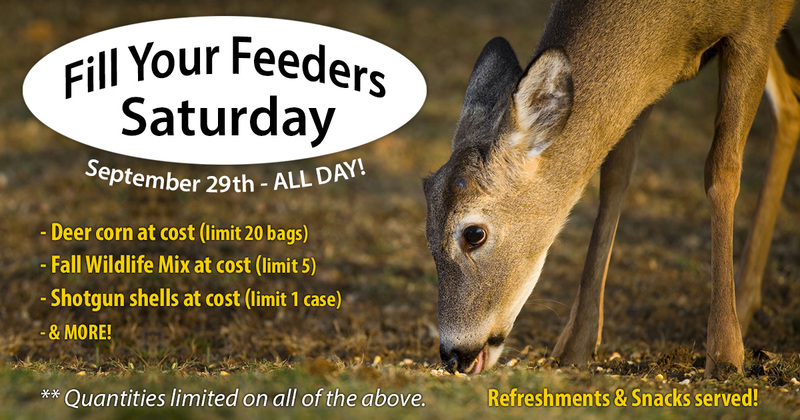 “Fill Your Feeders” day this year is all day Saturday, Sept. 23! PLUS, we are celebrating 10 years of ownership! 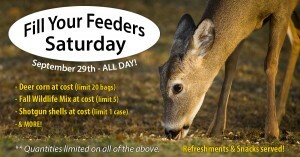 Stop in and join in the fun. 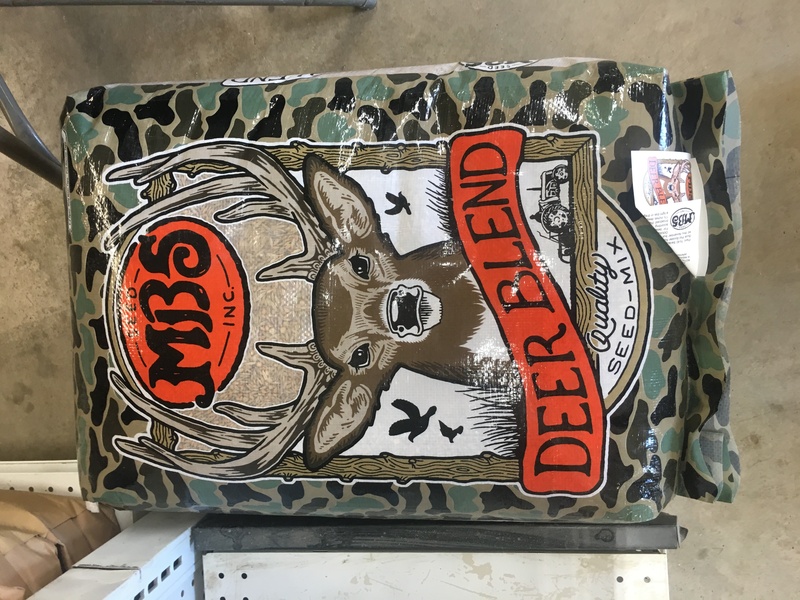 Deer Blend – If you want some real “meat and potatoes” blend for attracting deer during the hunting season, try this week’s Featured Item of the Week, Deer Blend. 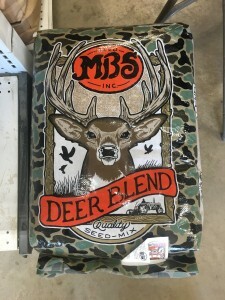 Mixed to provide the best attraction from fall through winter, this mix will handle the tough weather and browsing from deer. Similar seed size of the grains and peas makes it a breeze to spread and cover uniformly. 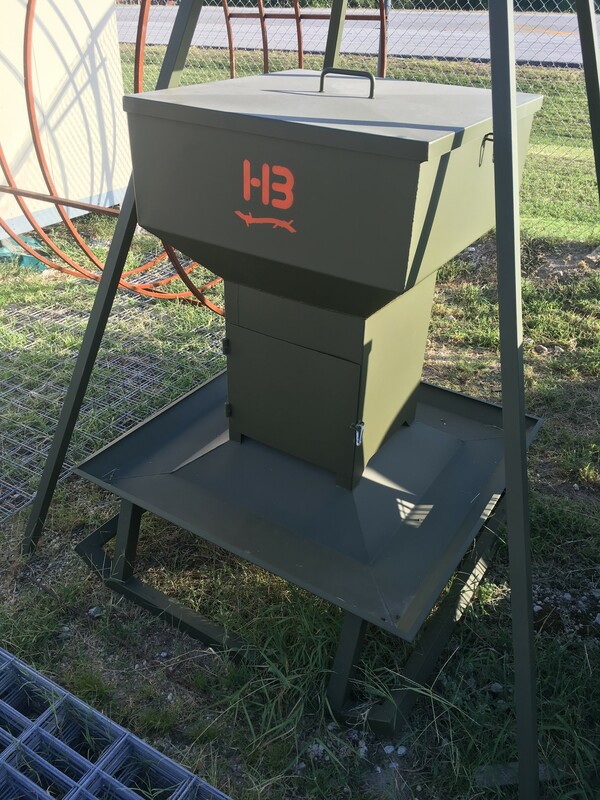 HB Time Release Feeder - Many believe HB Hunting Products are makers of some of the finest deer feeders and blinds around. With their new HB Time Release now on the market and available to purchase, the challenge for Eagle is to keep enough in stock. Available in 400lb., 700lb. and 1000lb. 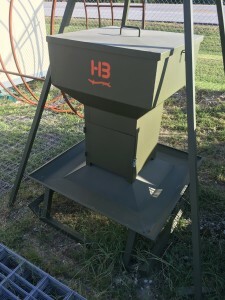 These new feeders are designed and built where they will last for years, varmint (of any sorts) proof and perfect for corn or protein distribution. Stop by soon and see this week’s Featured Item of the Week. See you soon!